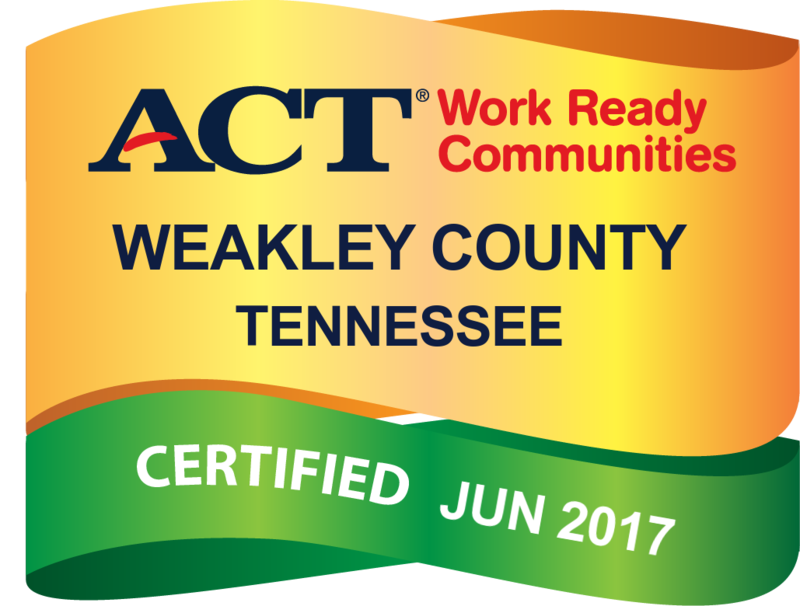 Weakley County recently earned national recognition as an ACT® Certified Work Ready Community (CWRC) in Tennessee, becoming one of only 14 counties in the state to achieve this milestone, and the final county in LWDA 12 to be certified. Certification as a Work Ready Community means the county has job candidates with proven work ready skills as evidenced by the National Career Readiness Certificate (NCRC). It also shows that local employers recognize the need for employees with national certifications that fulfill their hiring needs. According to Margaret Prater, Executive Director for the Northwest TN Workforce Board, Weakley County has received 27 employer endorsements and 622 job seekers have earned the NCRC as part of the Work Ready Community project. “We are extremely proud of Weakley County leadership for seeing the value in the NCRC for their employers and citizens” Prater said. Click the linked image below to view the Request for Proposal. RFP CANCELLED due to new State Guidance. New RFP with expanded Scope of Service to be issued as soon as possible. When Christopher “Kelon” Johnson received a transportation stipend through the American Job Center in Humboldt in order to attend the TN College of Applied Technology in McKenzie, he was unemployed and supporting his young son, Jaxton. The stipend helped Johnson offset the costs of traveling to and from training five days per week. “Transportation stipends are a great program to help students, and my Career Advisor, Jeannie Mathis, always encouraged me to do my best and was always there to help me," says Johnson. While originally enrolled in the Electronics-Based Green Technology, the death of his instructor in his second trimester of training resulted in Johnson changing his course of study to Production Automation. 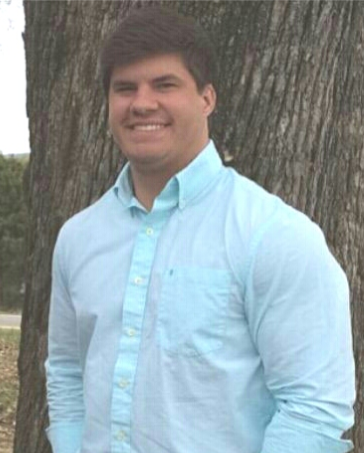 He earned his Production Automation Diploma in August 2015, quickly going to work as a Maintenance Technician at UNG, Inc. in Jackson, TN. At UNG, Inc., he used advanced manufacturing techniques to produce an assortment of vehicle components such as carpet systems and dash insulators. Johnson is currently employed at Black and Decker as a Maintenance Technician, earning over $22 per hour. 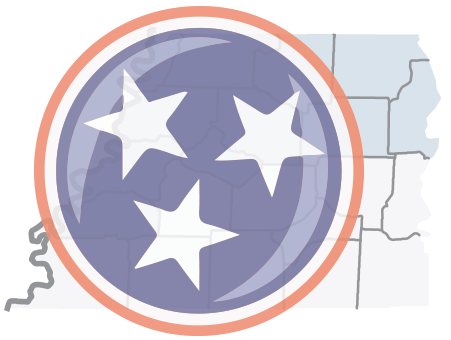 The American Job Centers in Northwest Tennessee value our customers’ feedback and strive for all customers to be fully satisfied with the services they receive. Between October 1st and December 31st of 2016, over 600 customers completed an American Job Center survey. Over 91% of respondents indicated that if they owned a business, they would “Absolutely” hire the person who assisted them, and over 92% rated their visit as “Outstanding.” Check out the full results below! To learn more about FREE American Job Center services such as workshops, job openings, scholarships for school, career advising services, skills assessments, and more, contact an American Job Center near you today: http://www.northwesttncareercenter.org/locations.